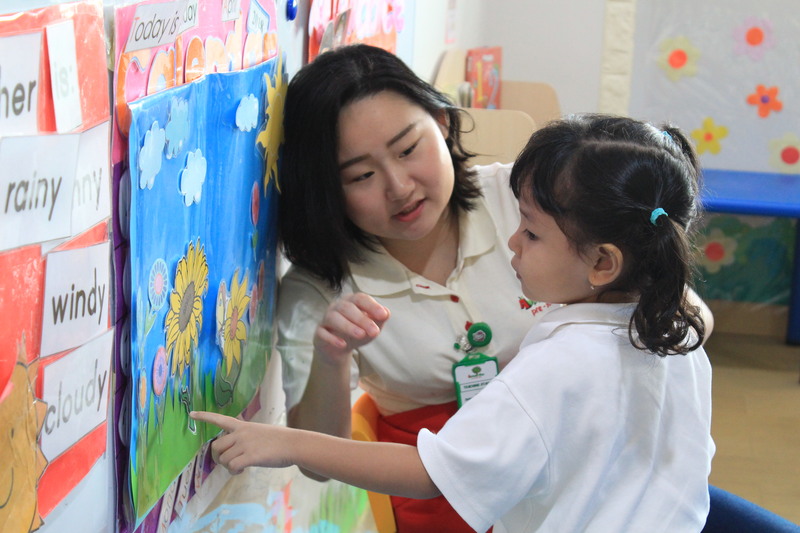 We are Care, Share, Progress, Listen and Learn to your children. 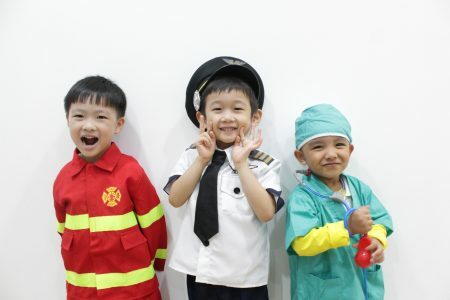 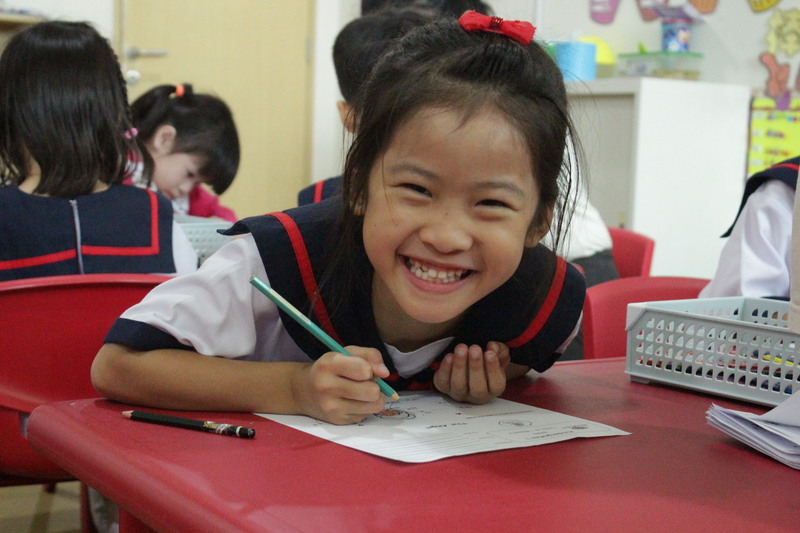 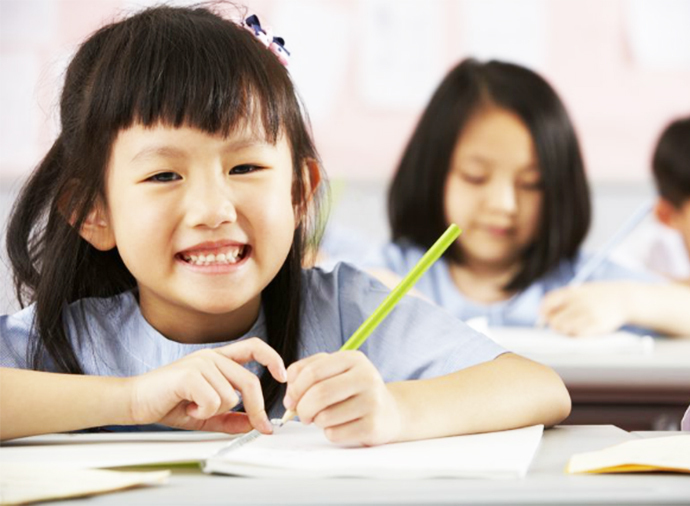 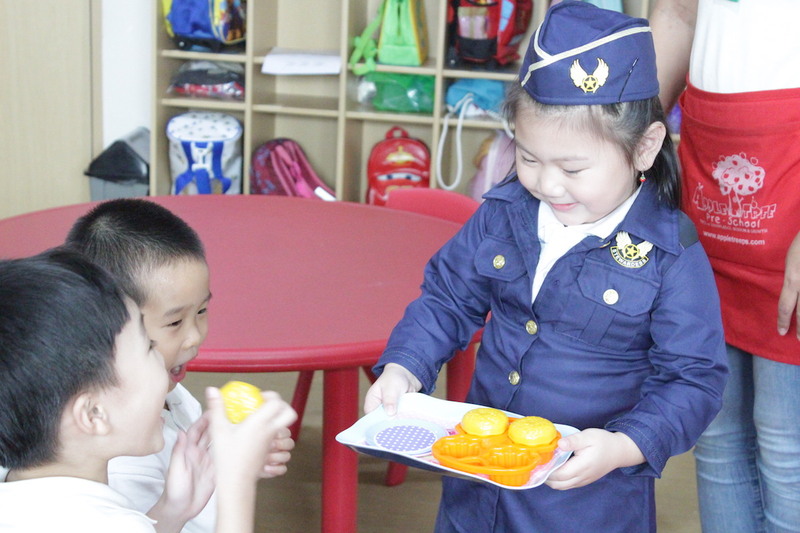 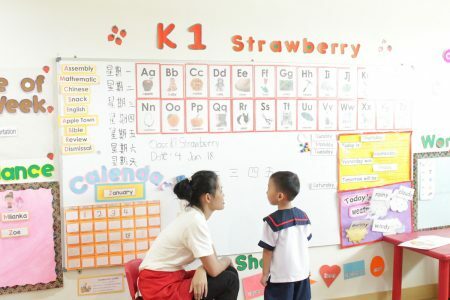 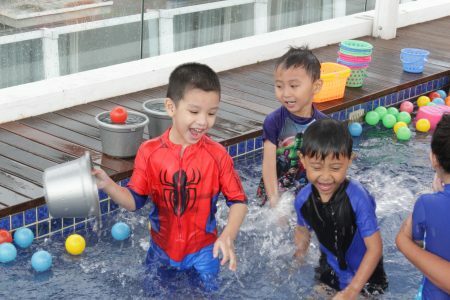 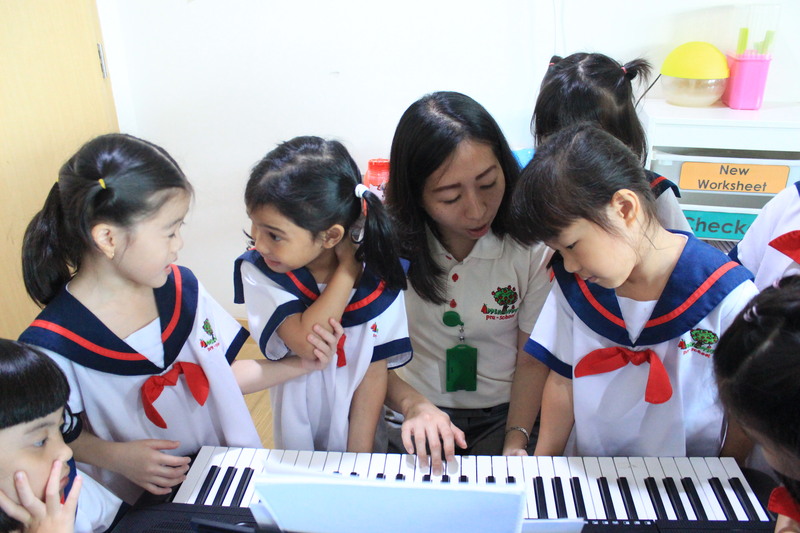 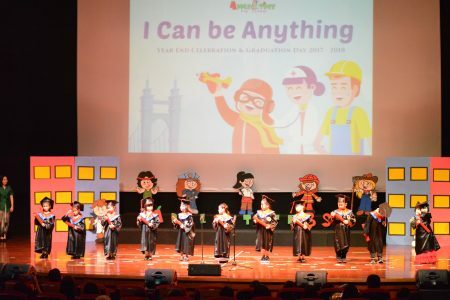 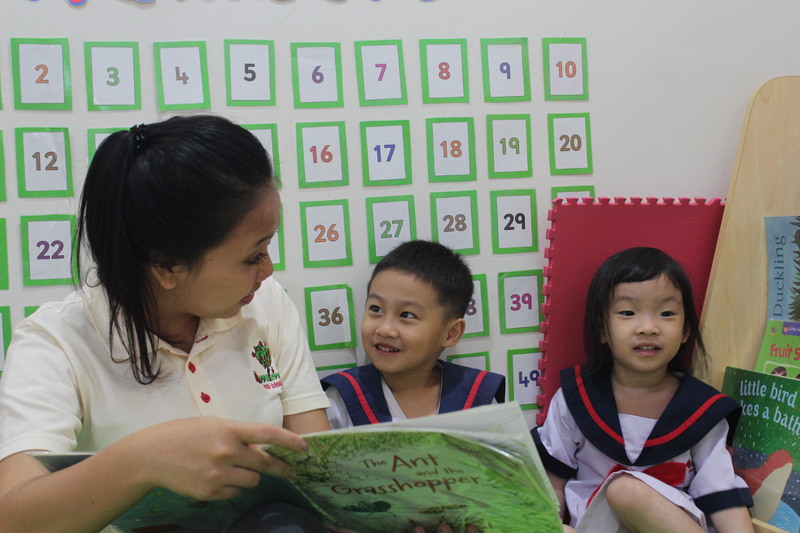 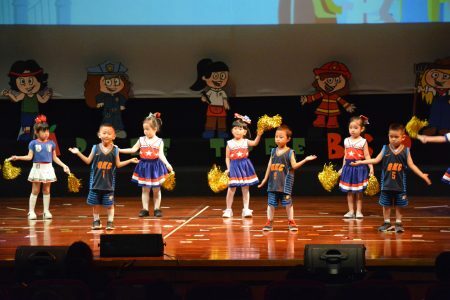 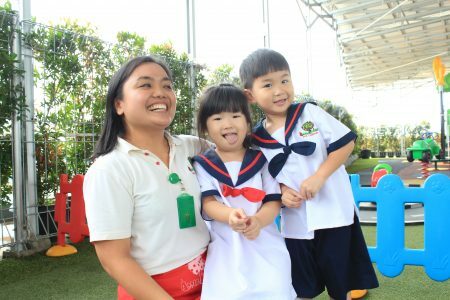 Apple Tree Pre-School was established in year 2008 with a vision to be a school to promote confidence and independence of each child initiated and teacher directed activities in both English and Mandarin language. 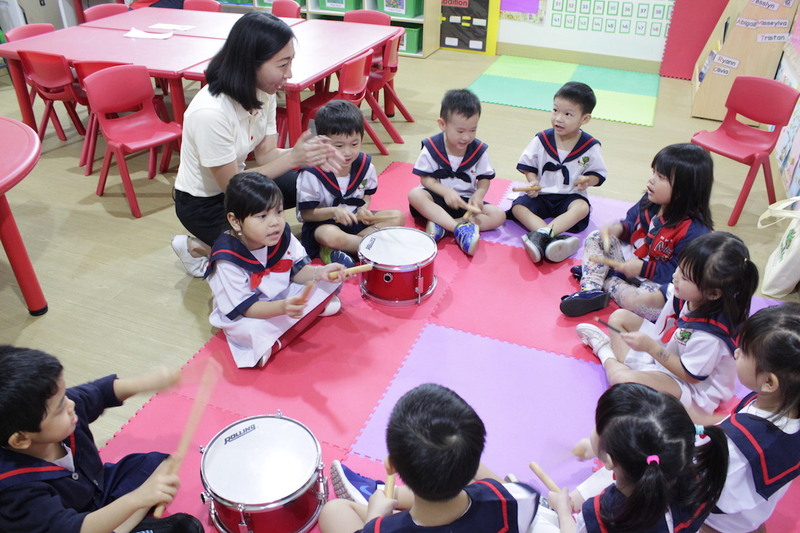 Through a positive environment, we aim to achieve a solid base for a child’s physical, intellectual, social and emotional growth with the support from all parents and our dedicated teachers. 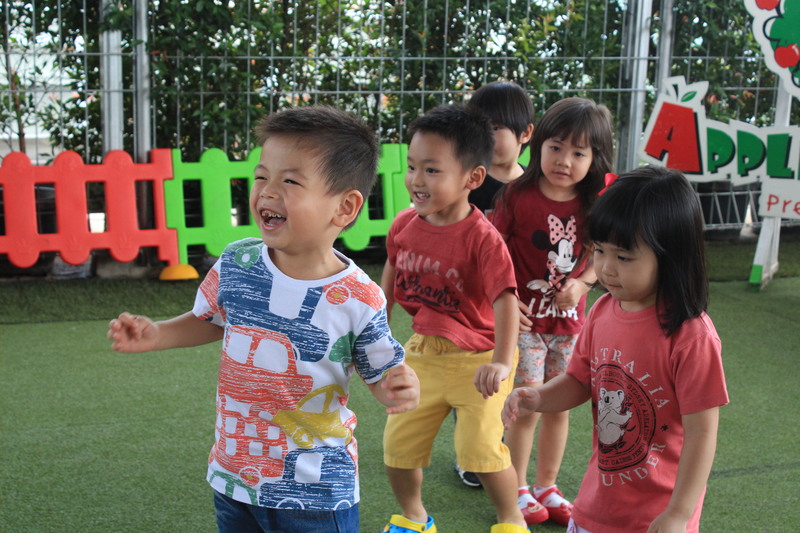 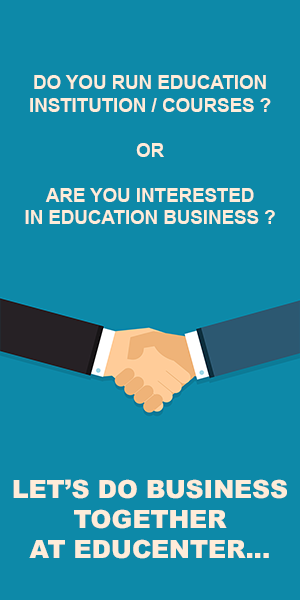 Monday to Friday at 08.00 A.M – 04.00 PM. 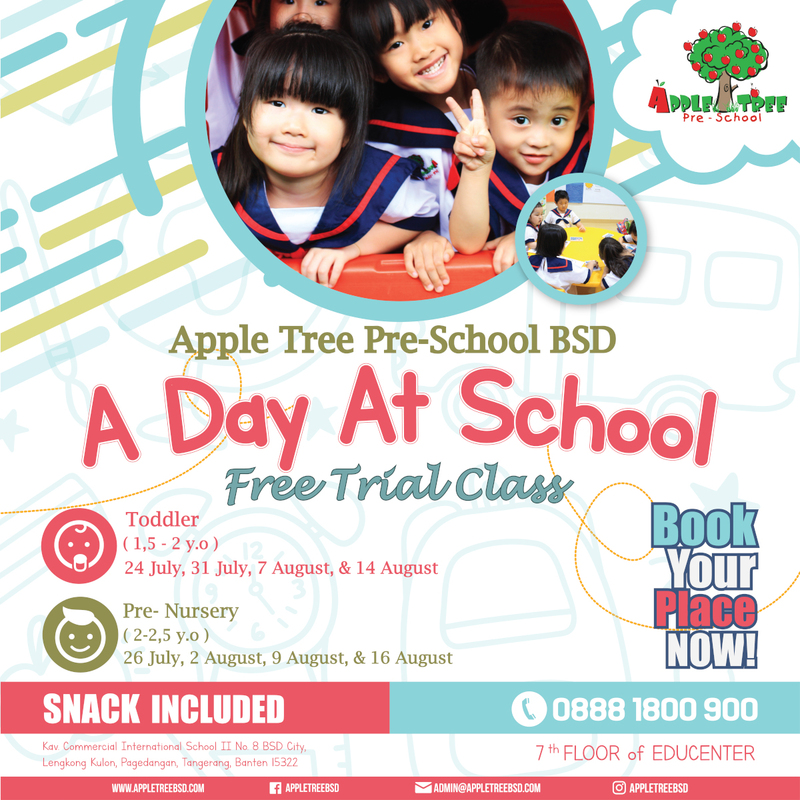 Saturday at 08.00 A.M – 12.00 P.M.